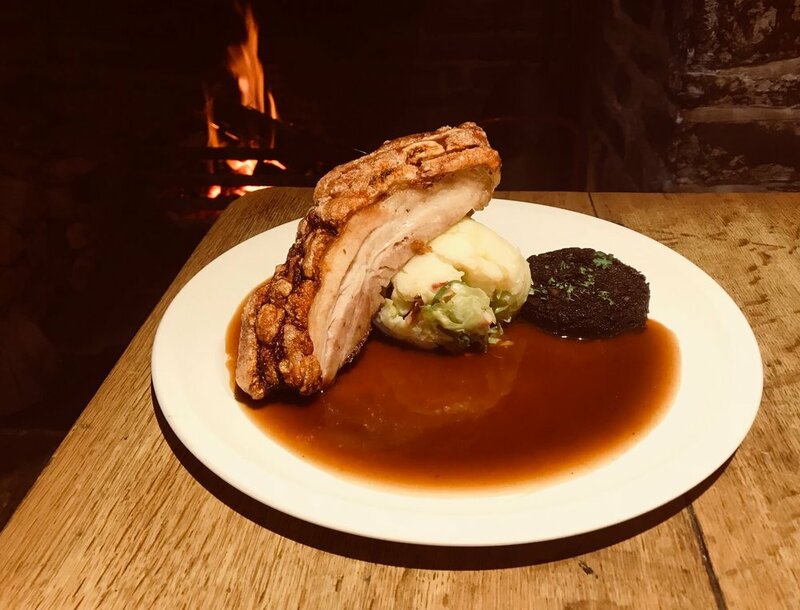 The Old Smithy Inn is a 13th century thatched inn nestled at the top of the valley in Welcombe, set in stunning unspoilt countryside a mile from the sea on the north Devon Cornwall border. The pub's beautiful beer garden terrace offers plenty of seating for long sunny days and warm evenings. 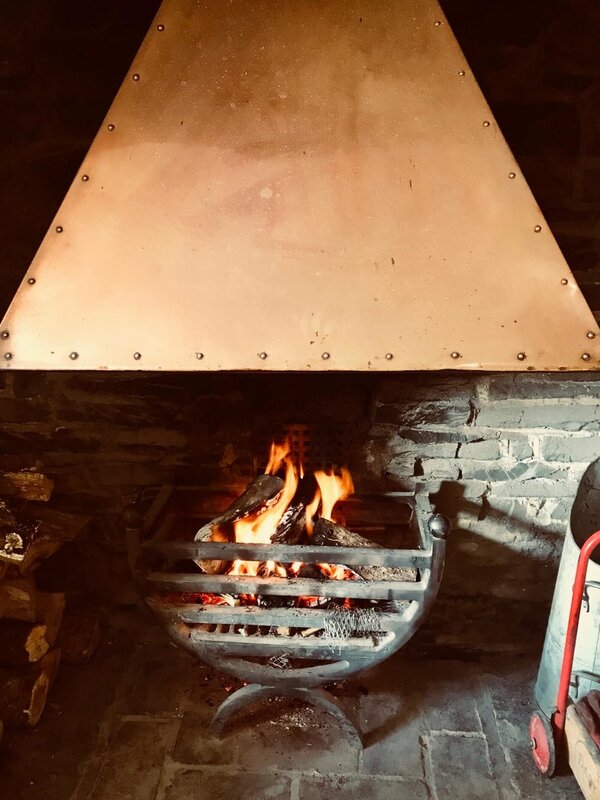 In the winter months, you can make yourself at home near our open fire or relax with a drink at the bar. 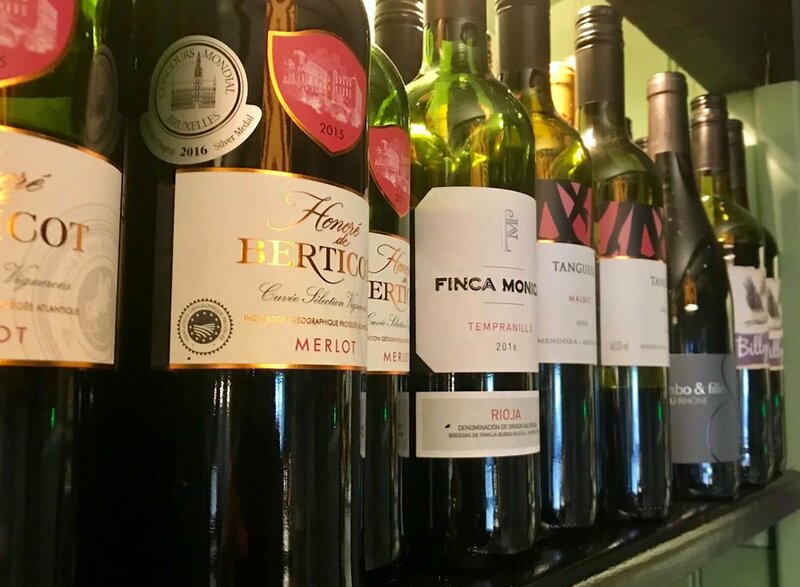 We aim to offer you a selection of quality food and drinks, served in a comfortable and friendly environment. We source our food and coffee from local suppliers. 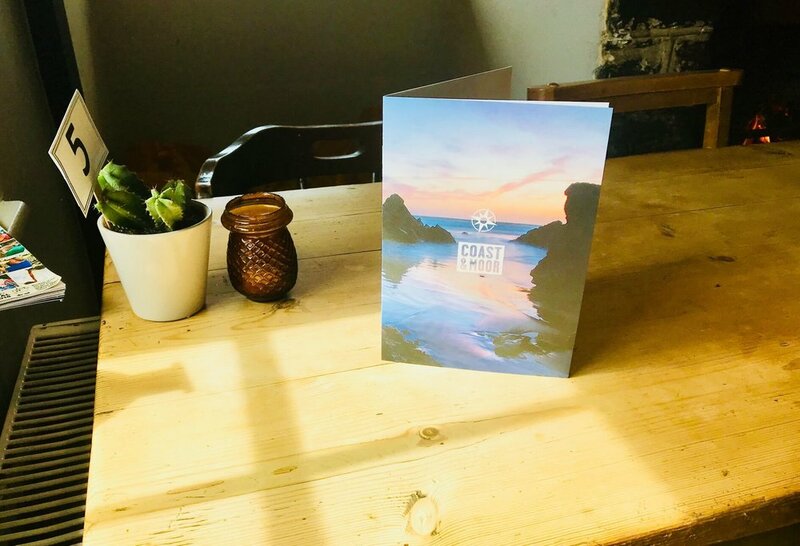 Our menu comprises of homemade specials, salads, pizza, gourmet 'Wessex Pantry' pies, homemade puddings, delicious 'Dunstaple Farm' ice-cream and a children’s menu. Join us every Sunday for a delicious roast (including our famous nut roast) served from 12pm to 2.30pm. We take pride in using fresh and quality ingredients to bring our guests delectable food. Drinks-wise, we stock a range of lagers and ciders from around the world and ales from a range of local, independent breweries. We serve a range of premium spirits including a varied gin selection to single malt whiskies, as well as wines, bottled beers, cocktails and hot drinks. We now offer an extensive coffee menu using the locally supplied 'Coast and Moor' coffee beans. We are a family friendly pub - we welcome children as long as they are accompanied and supervised and well behaved dogs. 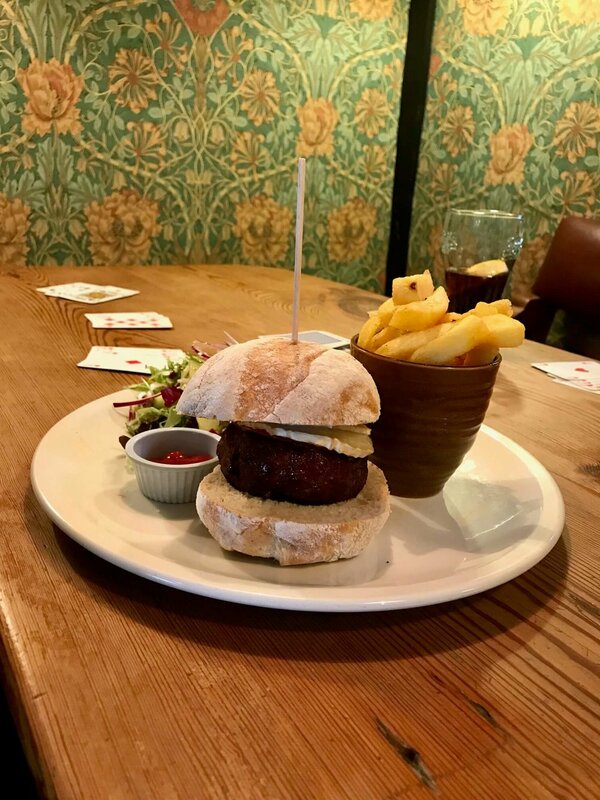 This is a true community pub, priding itself on great drinks and good, healthy food. Keep an eye out for upcoming events in the pub, including our weekly open-mic, our pub quiz, and our monthly folk night.